The Mozilla Foundation releases version 1.0 of the Firefox web browser. 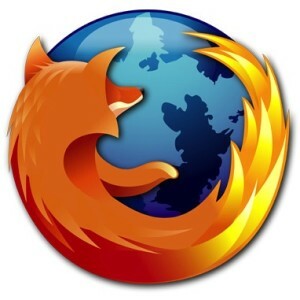 Firefox is significant in Internet history because it represented the first serious alternative to the dominance of Microsoft’s Internet Explorer in several years. By many estimations, Internet Explorer had risen to over 90% of browser marketshare since the downfall of Netscape many years earlier. It is interesting to note, however, that it was Netscape itself that started the Mozilla project when it released the source code to their Netscape Communicator software in 1998. It was upon this codebase that the foundations of Firefox were laid. Firefox’s original name was Phoenix, seemingly in tribute to the fact that out of the ashes of the fallen Netscape came a new browser.